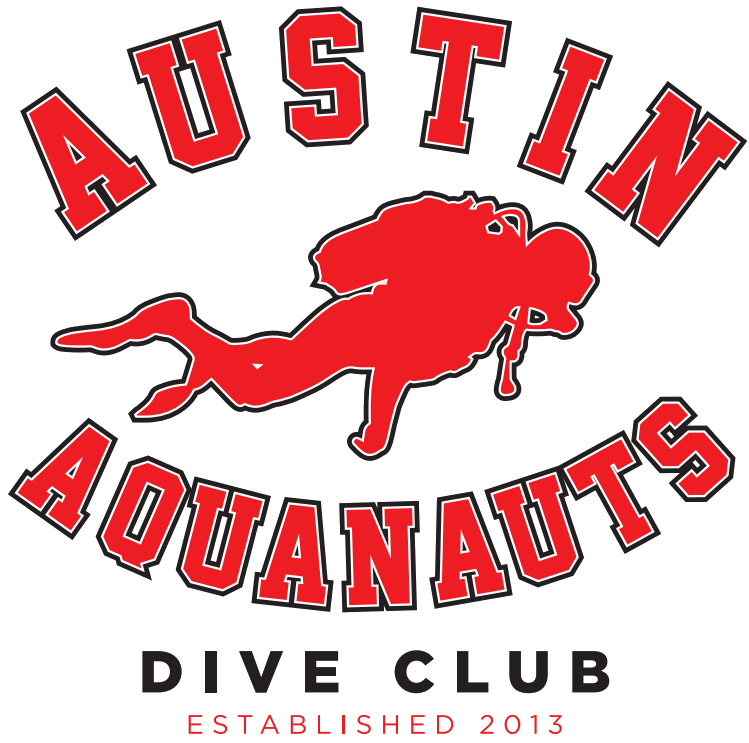 Come join us at Windy Point Park on beautiful Lake Travis for our bi-weekly fun dive. Shake off those mid-week blues with a relaxing dive with some great folks. Please RSVP (sign up) for this event so we know who to expect. This event requires a Release Form (formulario de lanzamiento en español). Print out, initial, and sign the form and bring it with you to the event. We will pick them up before the activity begins. Not a dive club member yet? Sign up HERE. Google Maps driving directions from Tom's Dive and Swim.